Scott forgets female leads and the human species in a strange sequel. 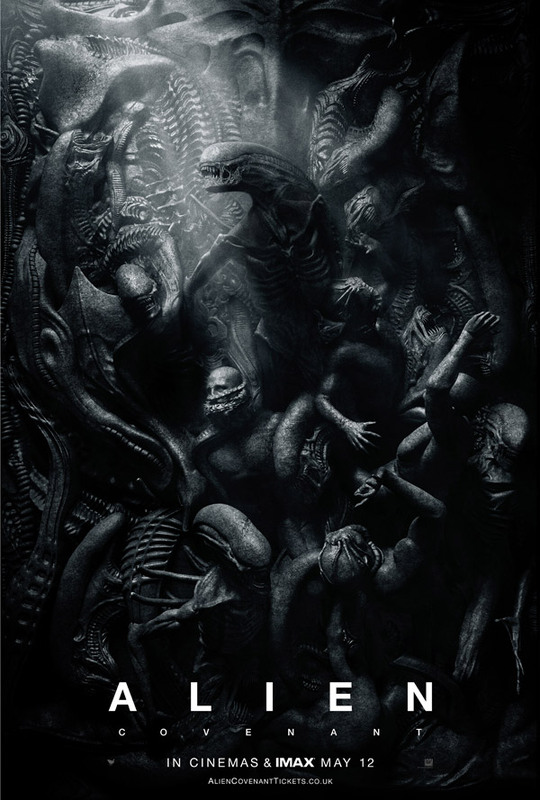 Alien: Covenant is the second in a proposed trilogy of prequels to Ridley Scott’s Alien (1979), following Prometheus (2012), which was also directed by Scott and reviewed for TQF by myself, Howard Watts, and Jacob Edwards. The titles of the prequel trilogy have been selected by the spaceships whose stories they tell and the story of the Covenant is set ten years after the disappearance of the Prometheus. The Covenant is en route to Origae-6, a distant planet designated for human colonisation, and is carrying several thousand settlers and embryos and a small crew, all of whom are in stasis with the exception of the ship’s synthetic, Walter (Michael Fassbender). 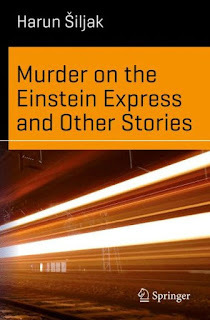 The ship is caught in a neutrino blast, which kills the captain and prematurely wakens the crew. The captain’s loss proves significant for two reasons: it introduces his widow, Daniels Branson (Katherine Waterston), who will turn out to be the only human character to make full use of her agency, and it places the second in command, Christopher Oram (Billy Crudup), in charge. 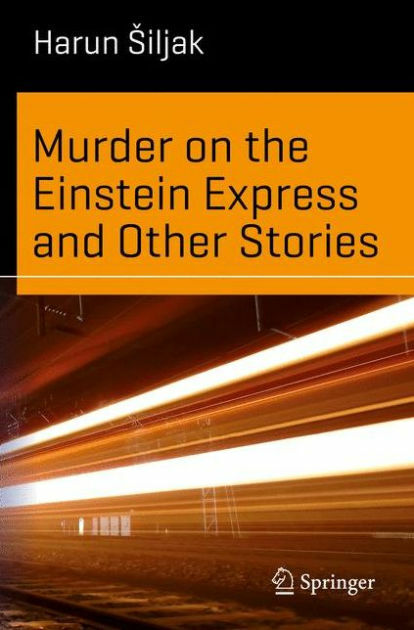 Oram is not cut out for his unplanned promotion and makes a series of disastrous decisions, beginning with a diversion to investigate a signal that appears to provide evidence of a human presence on a nearby planet. The signal, as anyone who has watched Prometheus will realise, is from Elizabeth Shaw (Noomi Rapace), the sole survivor of the doomed mission to find the origins of human life. Oram makes another poor judgement call in taking Daniels, who – like Ellen Ripley (Sigourney Weaver) before her – is a third officer turned deputy, with him in the expeditionary force. The first sign of alien trouble occurs about thirty minutes into the film, when one of the crew is infected by spores. These spores and the particular species of alien that will hatch from them are new, but viewers of the series know that something nasty is coming and will not be disappointed by the eye-watering, gut-wrenching gore that ensues. 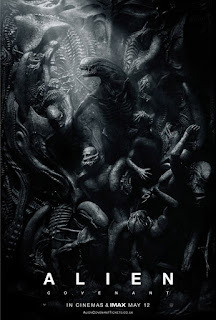 Up to this point, Alien: Covenant follows the pattern of Prometheus very closely: two spaceships with command problems, two over-confident expeditions to an unknown planet, the infection of two crew members in each expedition – all of which set the scene for an exciting complication, crisis, and climax. Shortly after the emergence of the first aliens from their human hosts, however, the film makes a radical departure from both the initial prequel and the series as a whole. 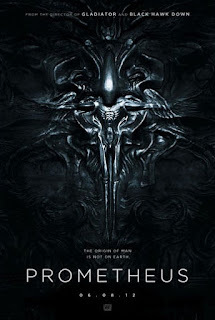 No sooner has the first alien gone on the rampage, than it is revealed that Shaw is dead and that the sole survivor of the Prometheus is David (also Michael Fassbender), the sinister, secretive synthetic with a Peter O’Toole fixation. Prometheus ended with Shaw and a badly-damaged David on their way to the planet of the Engineers, the mysterious creators of human life, which is where the crew of the Covenant meet David. Curiously, the characters, plot, and themes of the previous film are all handled with complete anti-climax: Shaw is dead, the Engineers have suffered an apocalypse, and no one cares about the origins of humanity anymore. 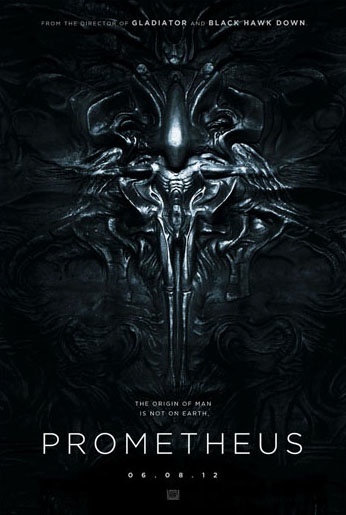 The last of these is especially strange because Alien: Covenant begins with a short scene in which billionaire Peter Weyland (Guy Pearce), who funded the Prometheus mission, tries to convince David that humanity cannot be an accidental result of the process of evolution. The conceptual unity in the second prequel is provided by creation rather than origin and David has become obsessed with creating life himself. Scott sacrifices the superficial to the substantive in disappointing prequel. Sequels and more recently prequels constitute something of a genre of their own in that the play between similarity and difference is at least as important as the director’s inventiveness and imaginativeness. Viewers familiar with any one of the Alien quartet expect to see gut-wrenching body horror and a gutsy heroine who overcomes adversity, but will be content with neither a re-run of Kane’s exploding chest nor a mere replication of Ripley. The demand for resemblance without replication is exacerbated in Prometheus, which is both a prequel to the quartet and a prequel to the remaining pair of prequels in the prequel trilogy. 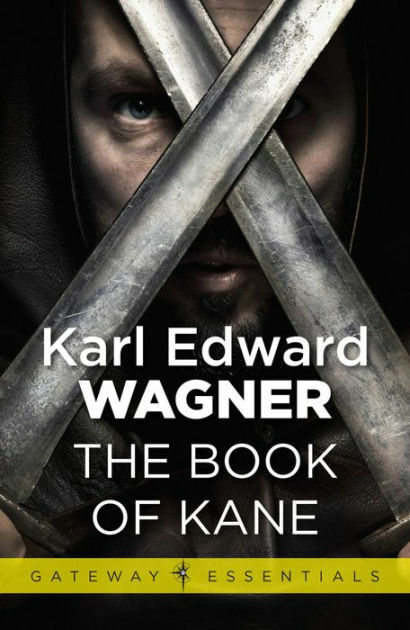 One of the concerns of the quartet was the opposition of the capitalist imperative to what one might call basic human values or the more charitable of the religious virtues. Some of the trouble in Alien was caused by the profit motive and all of the trouble in the rest of the series was caused by the military-industrial complex’s interest in capturing a live alien to create yet another weapon of mass destruction. In this respect, Prometheus takes the series to new heights because the quest around which the narrative revolves, the search for the origin of human life, is completely commercial. The venture is not only sponsored by the Weyland Corporation, but undertaken at the whim of its owner and commanded by his representative, Meredith Vickers (Charlize Theron), who treats the Prometheus’s captain like a lackey and is openly contemptuous of the scientist passengers. The new Ripley, Elizabeth Shaw (Noomi Rapace), is one of those scientists and she is responsible for identifying a series of star maps that apparently guide humanity to the planet where our creators, the Engineers, live. Shaw considers the map an invitation to meet our makers and the Weyland Corporation considers it a source of profit for the company and personal gain for an influential board member. Once the Prometheus arrives at its destination, the scientific mission begins, albeit very much under the thumb of Vickers and with the corporation’s android, David (Michael Fassbender), clearly having been programmed to pursue an agenda that belongs to neither Vickers nor Shaw. It is at the point of touchdown that the emphasis of the film switches from the superficial story of discovery to a substantive exploration of the human infatuation with genesis. Underlying the literal quest for the origin of human life is a reverence for the species, creature, or being that created humanity and Scott succeeds in capturing the combination of intense curiosity and naïve optimism that drive so many adopted children to seek out their biological parents and so many of the rest of us to investigate our family trees at great financial and emotional cost. The star map must be an invitation rather than a trap, there can’t be any need for the landing party to arm or protect themselves, and the Engineers must be benevolent towards their creations. If these assumptions were true, the play of similarity and difference would resemble Stanley Kubrick’s 2001: A Space Odyssey (1968) rather than the Alien quartet, and they are quickly revealed for what they are – astonishingly naïve. The problem for the film is that in exploring this obsession with origins, an exploration that is mirrored by the prequel trilogy’s apparent concern with the origins of the species after which the quartet is named, Scott sacrifices the story’s suspension of disbelief in its entirety. The result is a film of two parts, the first third plausible and full of suspense and the rest theme-driven to the extent that the plot holes gape as wide as the inevitably self-administered hole in Shaw’s stomach. Neither of these two gaping wounds has any recognisable effect: the plot picks up a frenetic pace that Shaw has no trouble matching once she has stapled her stomach shut. I have been generous in my rating on the basis that Scott has not only chosen a highly significant theme for the film, but that his analysis of humankind’s origin fetish is serious and sophisticated. I may, however, have been overly generous because Scott provided ample evidence of his ability to pose philosophical questions while maintaining narrative credibility in his first three films: The Duellists (1977), Alien (1979), and Blade Runner (1982). Prometheus is his twentieth outing as director and, as such, viewers familiar with his work will expect more. In a word, disappointing, but not disappointing enough to put me off seeing the next prequel.